We mapped out which state legislators pay themselves the most. If you’re anything like us here at Zippia, you’re probably watching this ongoing political circus, head and hands, and feeling exhausted. And we’re not even participating! Can you imagine how tiring it must be to actually run for political office? To actually hold such a position? And sure, these guys clogging up our news stations are… kind of a big deal—but no matter the office, being a politician sounds exhausting. And if you’re thinking, yeah, sure, but they get paid a ton! Well, you’re right—and also, completely wrong in some cases. It varies completely from state to state. So in today’s map, we thought we’d show you just how varied it really is. For example, the governor in Pennsylvania makes nearly $190,000 per year, while the governor in Maine makes less than half of that—$70,000. The same crazy gap in pay applies to State Reps as well. In California, they’re paid $97,197 (pretty darn good for a state rep), while in New Hampshire, they are literally paid $100 per year. Yes, you read that correctly. But we’ll get more into the nitty gritty details later. First, we should probably explain how we got these numbers in the first place. 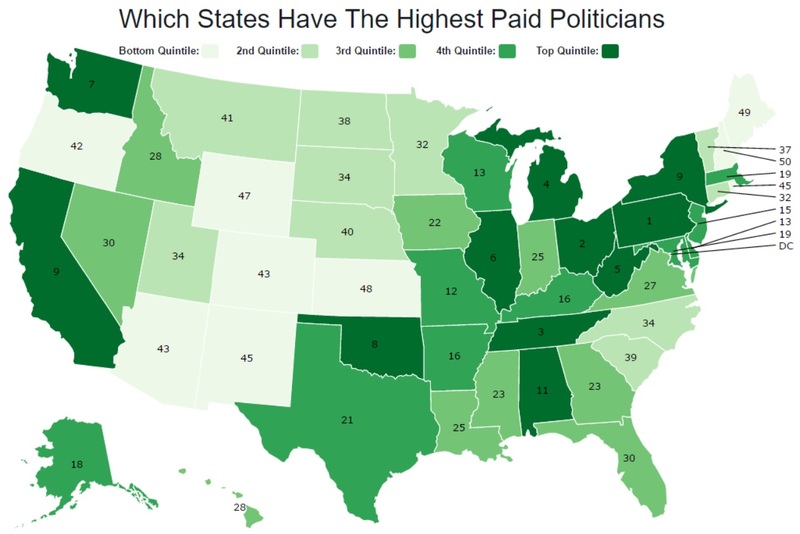 Which States Have The Highest Paid Politicans? You can access an image of the map here. 1. Cost of Living - We used the state's living wage as proxy for a cost living. 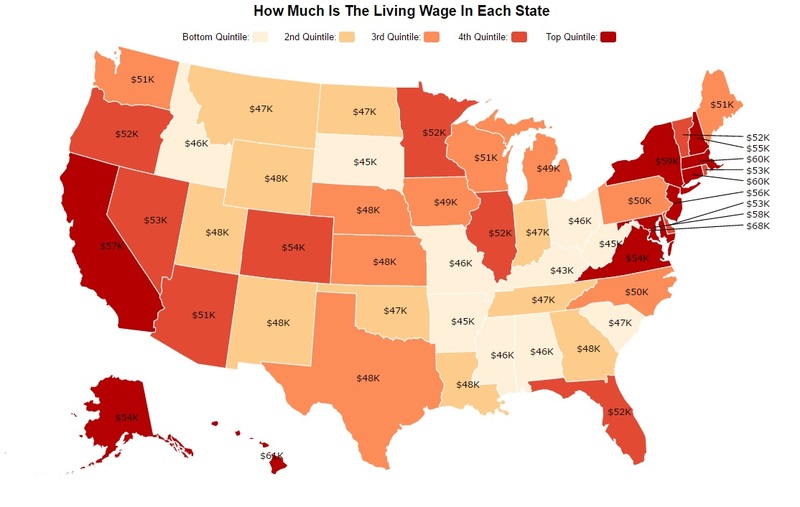 Living wages were taken from MIT's living wage calculation which we mapped here. The pay for governors was taken from BallotPedia and is just one number. Aaaand, state representative pay is a mess. Here’s the short of it: About ten states take the common sense approach of paying politicians an annual salary. Makes sense, right? Well, a majority of states don’t do that. They pay a base salary plus per diems for each day of work. BUT, because this is politics, the definition of a “day” gets a little hairy. Sometimes it's a day the legislator is actually in session and other times it's a calendar day. Furthermore, session lengths vary by year. Odd years will be one length and even will be another. And they can start any time and end any time the state decides. Oh, and state senators get paid differently from state representatives—sometimes. Sooo, at the end of the day we tried to create an apples to apples comparison across states by adding up base pay and per diems for an average session length. When senators and representatives are paid differently, we used the lower amount. Yea, fun, we know. If you want to slog through the pay schedules, you can do so here. And if not, keep reading and we’ll take a closer look at the five states with the highest… and lowest politician pay rates. Here’s a state that pays good salary to their governor-- $99, 636. Their State Rep on the other hand? This guy (or gal) is set to make a cool $9,315 per year. If you’re thinking about running for office, we hope that this map has helped you out. Perhaps you’ve decided to run for governor, over state rep; perhaps you’ve decided that another state might be better suited for you (or your salary needs); or maybe you’ve decided to just throw in the towel altogether. If that’s the case, we don’t blame you. Just writing this thing was exhausting. 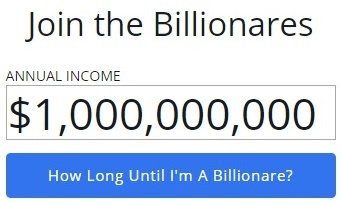 How Long Would It Take You To Earn $1,000,000,000? Zippia is the career expert site, where recent college graduates can study the pathways of previous graduates to learn about which career routes they want to pursue. 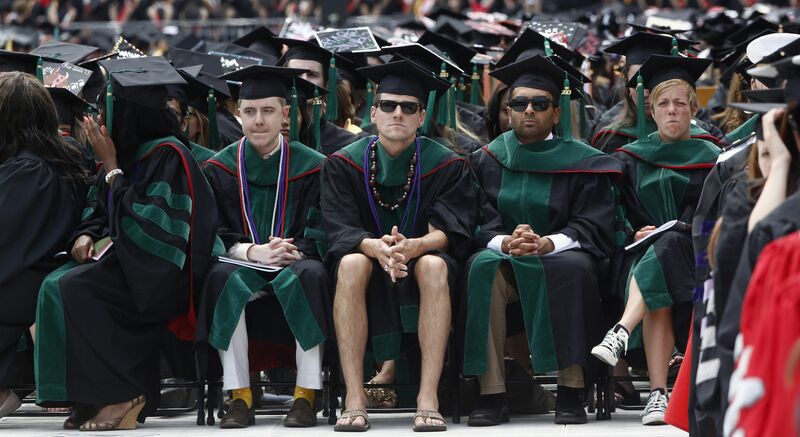 Career job data can be found on https://www.zippia.com/colleges-and-majors/.